Every time a new blog post is written some users will go through the hassle of spending time to manually post the link to their post on whatever social media platforms they use. Of course syndicating your new blog posts on several other websites is a great way to not only develop back links but more importantly build exposure to your new post/website. The Social Networks Auto-Poster by NetScripts is a WordPress plugin I’ve installed on many WordPress websites. After the plugin is installed you must configure your site with each social network by entering in API parameters. Since each social network has a different API, this plugin comes with detailed instructions on how to setup each one. 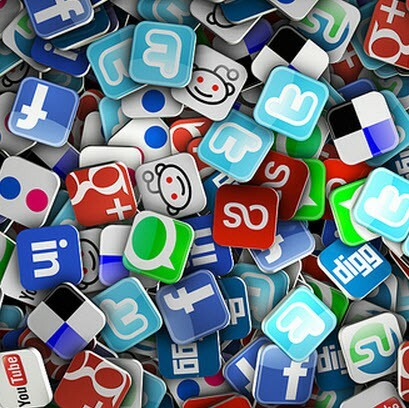 It takes a bit of time to configure each social network but once it’s done you’ll be saving a lot of time in the future. Once you’ve connected your blog to all the different social media sites simply hitting the Publish button will post a the post title, link, keyword tags, featured image and short description to the configured sites. Always make sure you’re happy with your newly written blog and have setup all the parameters properly before hitting “Publish” because once you hit that button the blog is shared. [New] – Autopost to your photostream and/or sets. Tags are supported. Of course not everything is free. With the freemium version you can auto posto Facebook, LinkedIn, Twitter, Delicious to name a few. However to post to sites like Google+, Pinterest and YouTube to name a few, you will have to purchase the premium version which costs an additional $50.